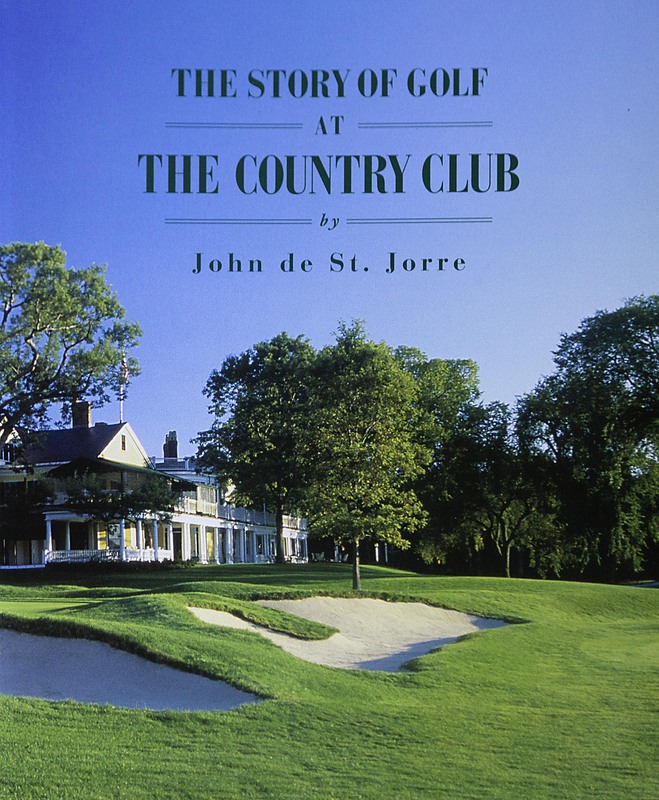 John has written five books about historic golf clubs on both sides of the Atlantic Ocean. 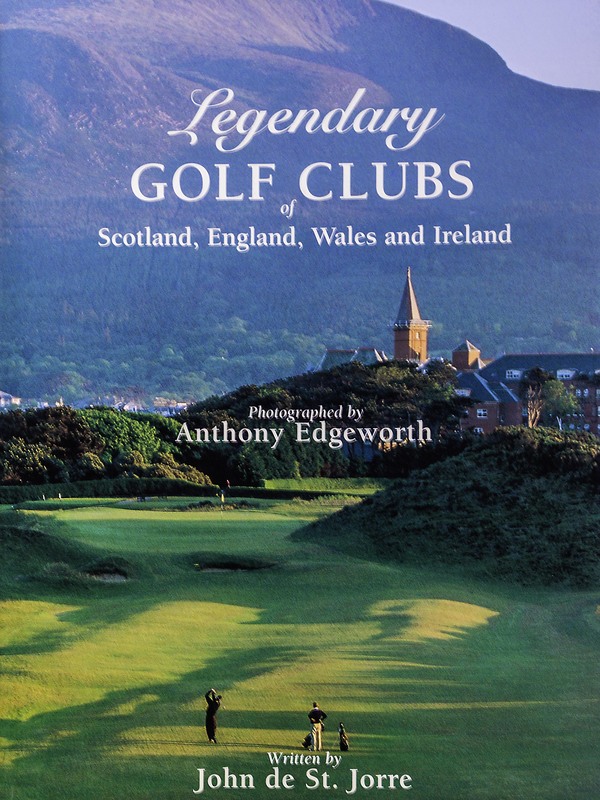 Four were in collaboration with photographer Anthony Edgeworth, and the fifth, The Story of Golf at The Country Club, which won the USGA's annual literary prize, was a solo effort. 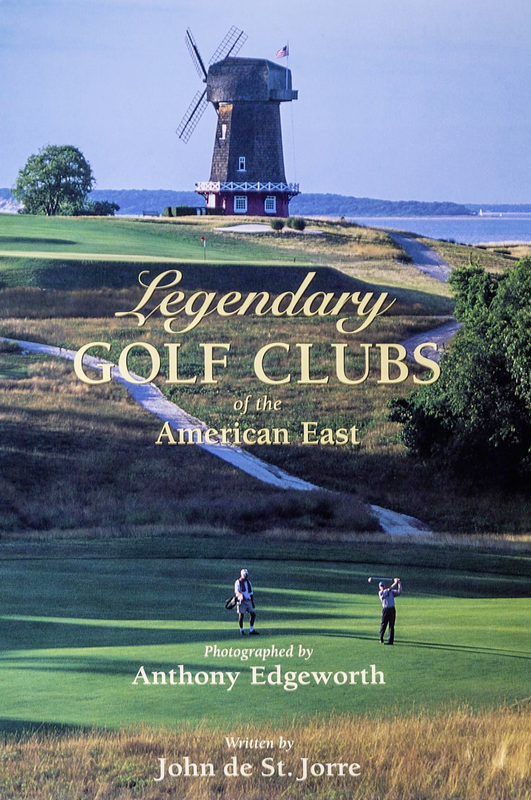 An intimate and splendidly produced portrait of twelve legendary clubs whose history is an integral part of the game of golf. 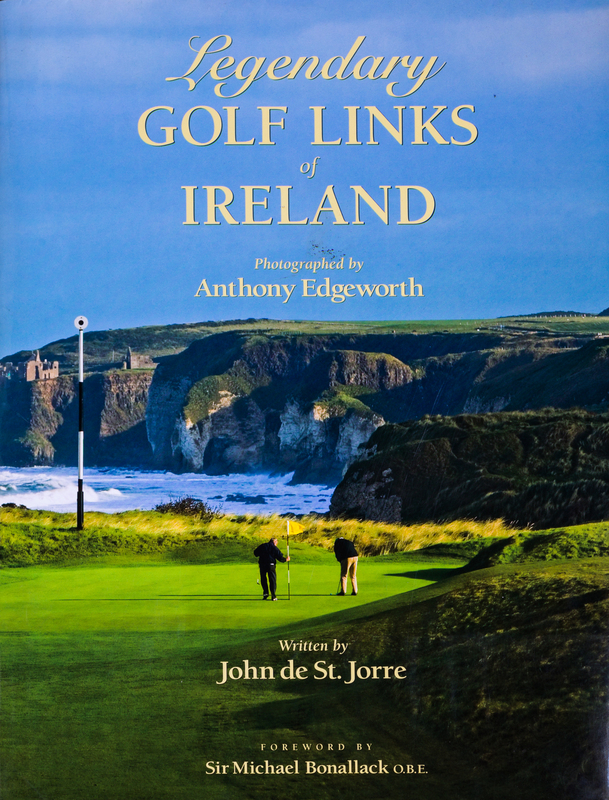 This book embraces sixteen of the Emerald Isle’s golf clubs that share the world’s finest and most intriguing links courses, and the unmatched camaraderie of the Irish golfing community. 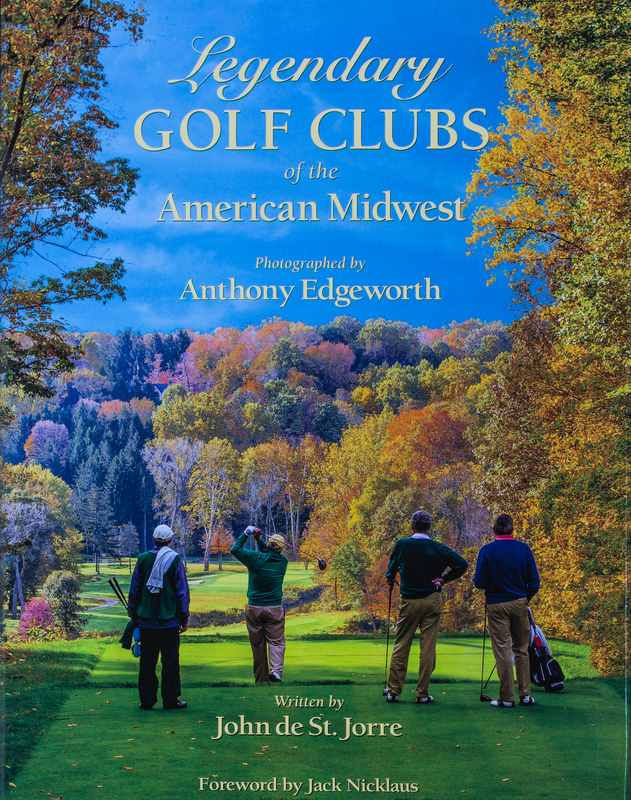 Twelve of the Midwest’s oldest and most respected clubs are lavishly and intimately profiled in this 416-page book. For more than a century, The Country Club founded in Brookline, near Boston, in 1882, has played a seminal role in the history of American golf. 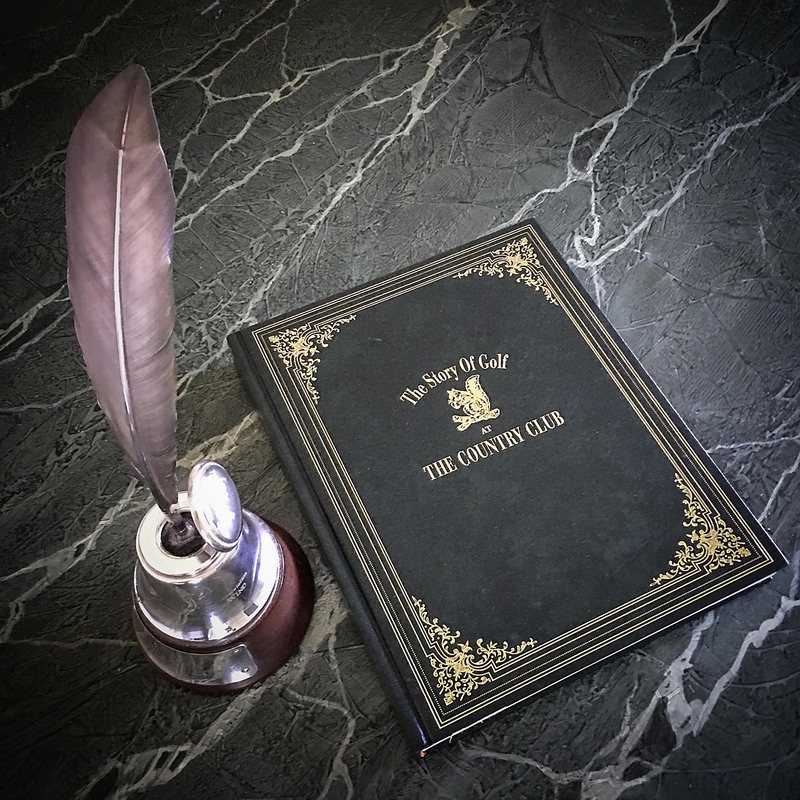 The Story of Golf at The Country Club was chosen by the USGA as the winner of its annual literary prize, named after the famous American golf writer and historian.